Spring may officially be on the calendar now, but in my house, flowers bloom all year. Well, flower essences, anyway. Since my first experience using Bach flower essences to treat “negative” emotional states—ranging from fear to frustration—I’ve called them little bottles of awesome. Discovered in the 1930s by renowned London doctor, Dr. Edward Bach, Bach flower essence remedies are a system of 38 individual flower essences. Each corresponds to a negative emotional state. Odorless tinctures that you ingest, Bach flowers can be combined to make custom blends that work on an energetic level: They help to clear away negative emotions by bringing to the surface the corresponding positive ones. Bach flowers were my saving grace during a 50-hour labor and homebirth, and soul-soothing rebalancers when I battled postpartum depression, lost libido and body image issues. 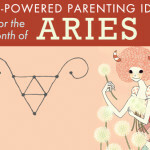 They’ve comforted my lively Leo daughter’s teething, food intolerances, and “transitional twos.” Flower essences even helped my stalwart Taurus husband access and express his emotions when he was feeling overwhelmed by responsibility. 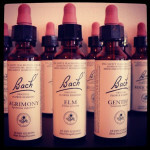 So yes, we use Bach flower remedies daily in my home. I consider them go-to emotional first aid, the preventive medicine kit for my family. For example, if you’re in a fearful state, the right remedy boosts your natural courage and allows it to replace any fears. Or if your child easily loses her temper, the right flower helps her restore her inner state of calm. Bach flower remedies don’t change the essence of who you are. They simply encourage an already present¬¬, but currently hidden, natural state of wellbeing and balance to emerge. Because Bach flower essences are considered gentle in their action and safe for all people, including kids and babies, they are a perfect companion on the journey of motherhood. Using them is as simple as identifying which mood you or child is in, and choosing the corresponding flower. 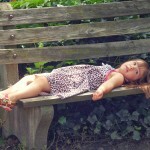 Below is a list of 12 common moods of children and the flowers that help balance them. They are presented as child “types,” but your child doesn’t have to behave like the description all of the time to benefit from the remedy. 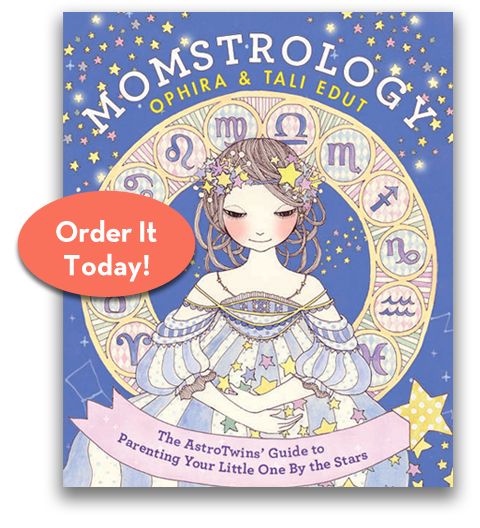 Use your mama’s intuition and you can’t go wrong. 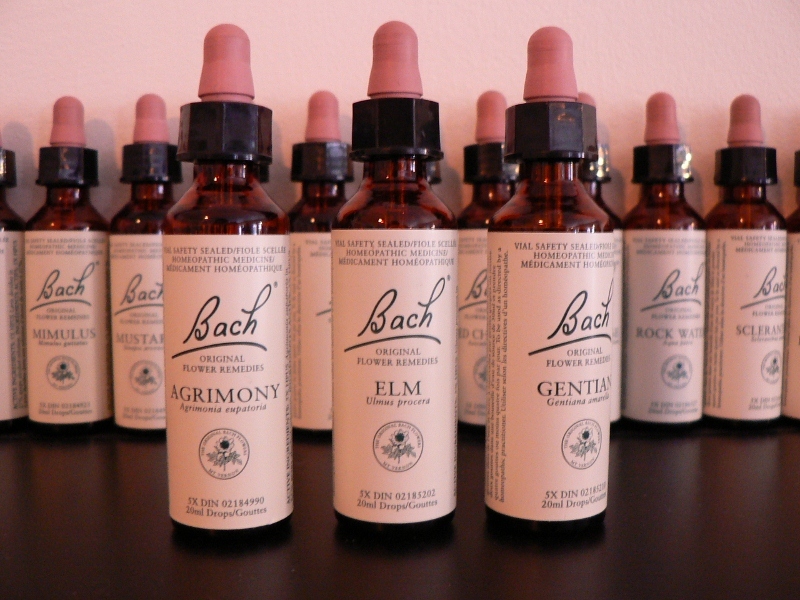 Bach flower essences can be found at most health food stores. You can choose up to seven flowers to use at any one time. 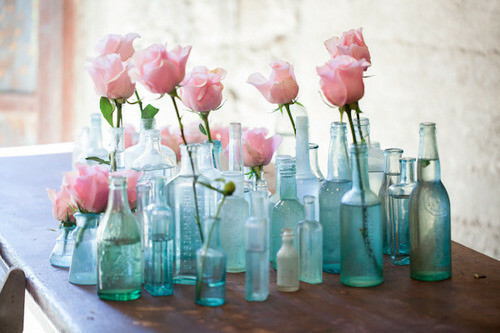 Once you them, mix two drops of each flower into a 30ml dropper bottle filled with spring water. Give your child 4 drops from that bottle, 4 times a day. Effects are usually felt quickly, but long-standing issues may take a while to resolve. Give a blend three weeks to work before reformulating. Dr. Bach was passionate about keeping his system simple so all people to feel empowered to use it. The worst that can happen if you choose an incorrect flower is…nothing! So feel free to play around and experiment. No one knows your child better than you, so choose the flowers that speak to you and let the energy of these powerful remedies do the rest. Easily irritated with himself or with others when things don’t happen as fast as he’d like. He’s quick in his thoughts and movements and can often be labeled ADHD. Giving this child Impatiens helps slow down his inner roadrunner and releases emotional tension. Also helpful for children who have trouble falling asleep or are restless sleepers. If even the tiniest of life’s disappointments triggers an epic meltdown from your child––including floor rolling, foot stomping, or head banging––try Cherry Plum. This child tries hard to control himself by holding in lots of things. But like a pressure cooker, when too much stream builds up, it’s going to blow unless you release the valve. This flower restores his inner calm and helps him control his reactions to having big emotions. Napoleon had nothing on this kid. Bossy and aggressive with a “my way or the highway” attitude, this little dictator thinks he rules the roost. Often rigid in his thinking and sometimes violent, this child needs a little help finding his softer side so he can go with the flow. A few drops of Vine can bring out of hiding his fun loving, cooperative qualities. This child has a low tolerance for anything she doesn’t like––from people, to clothing, to the way someone has styles hair––and she’s vocal about it. Finding fault with others is this child’s M.O. She believes her opinions are “right” and isn’t shy to express them. A bit of Bech aids in restoring her tolerance and helps her see the good in people. Children in need of chicory are possessive and want everything they see to belong to them. If you hear the word “mine!” more often than you’d like and you feel as though you’re living with a clingy and demanding drama queen, turn to chicory. These children often have a lot of love to give, but it typically comes with demands. Chicory helps a child open up to sharing and unconditional love and helps her feel good about giving without the expectation of receiving something in return. Me me me! Is it all your little sweetheart wants to talk and talk about? Maybe never stopping to listen and always seeking the spotlight? Attention is the name of the game for (even feigning illness if that’s what it takes) for the child who needs heather. This flower helps them understand the world doesn’t revolve around them and encourages them to include others. Should I have vanilla or chocolate? Should I wear a dress or pants? Do I want to play or watch TV? Indecisive and almost paralyzed when faced with options, this child the child benefits from Scleranthus. This child may also suffer mood swings or have issues with balance. Scleranthus helps this child gain equilibrium and feel confident making decisions. Does your little one have her head stuck in the clouds, easily distracted, forgetful, just plain not with it? Clematis helps your daydreamer find balance between dream world and real world. 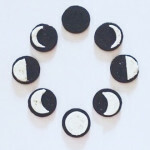 It grounds her in the here-and-now without stripping her love of all things otherworldly. Full of ideas and raring to go, this child is enthusiastic to an extreme about things that excite him and he wants everyone to join in the fun! He’s a go-getter but may feel discouraged when others don’t share his enthusiasm. These kids make great leaders and are often interested in social justice or humanitarian and animal rights. To ward against burnout, give Vervain a try. It helps him to conserve energy and give others space. Never comfortable saying no, these children are often submissive and the people-pleasers of their families. They tend to be easy targets for bullies at school. Give this child a dose of Centaury to help them strengthen personal power and be assertive. Why me? It’s not fair! I’m never the lucky one! This child sees the world as an unfair place, maybe sees himself as a victim. He’s the quintessential glass-half-empty child who can find problems with a sunny day filled with candy and ice cream cones. Willow helps this child restore optimism and childlike enthusiasm for life. balance and live life in full bloom, using Bach flower essences as a guide. 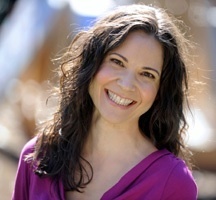 A native New Yorker, Kerri currently lives in Charlotte, NC, but you can always find her dishing out flower empowerment at www.seedtoblossom.com.